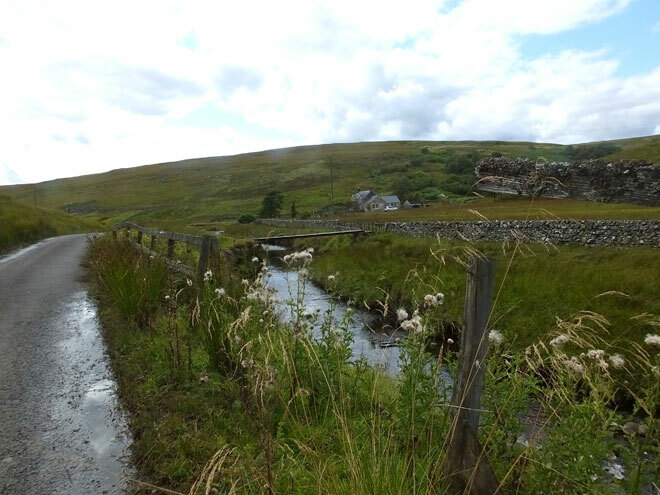 « Guest blog – Bowland: crimes against nature by Eleanor Upstill-Goddard. The end of August 2017 sees the end of a 10 year programme to make Langholm moor a biodiverse area along with Red Grouse shooting. Red Grouse shooting never took place as the bar was set too high. Red Grouse shooting could have taken place but there was a large element against it as it would mean that Birds of Prey would have won!There was so much going for Langholm under the right management but again little effort was made to bring the wider public to the moor to see the fascinating life of so many species. 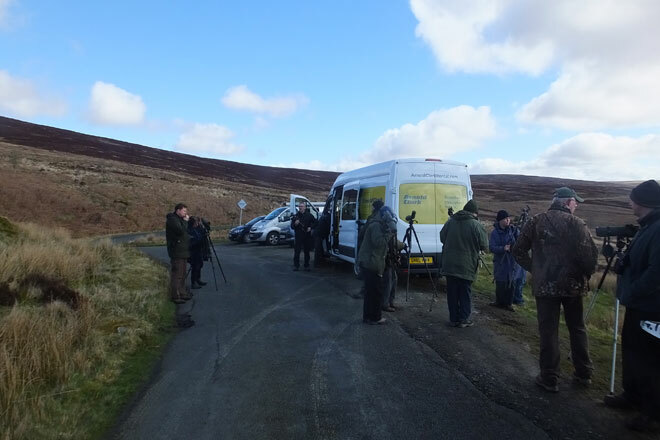 Even this year the sheer number of Hen Harriers and Merlin watched by the road side with no proper parking space [single track road with passing places!] was just one of the many complaints of the £3.5 million of taxpayers money being misspent. These birds were often joined by Short eared Owl, Buzzard, Kestrel, Peregrine, Goshawk, Osprey, Red Kite and even Hobby making it one of the top sites in Britain for watching Birds of Prey. Add on Red Grouse, Black Grouse, Raven, Ring Ouzel, Whinchat, Stonechat, Meadow Pipit and Skylark. 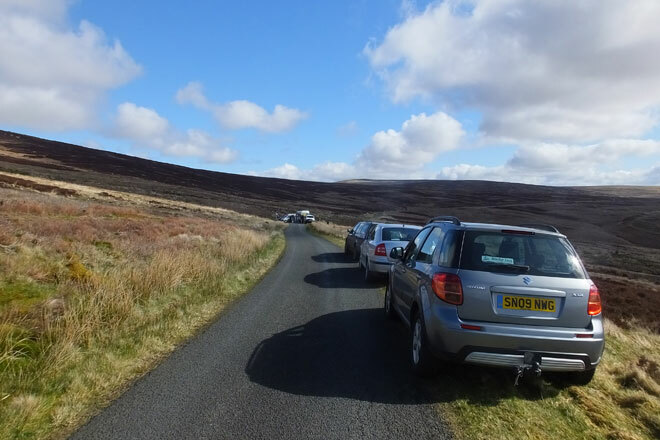 The number of amazing photos appearing on social media showed how easy it was to get close from a car without disturbing the birds and again with no help from the scheme.A meeting was held to discuss bringing back the shooting but it fell into disarray as of course the question arose of how to remove the Birds of Prey to increase the Red Grouse. The RSPB has asked the Buccleuch estate if they could make a reserve from the area but the estate seems not to keen!So what happened to all the left over money with a whole year of keepering not having to be paid for? Well some was used by the estate to spray bracken which in its self can destroy the biodiversity of the this important area and pollute the water courses! Where was SNH here as this is still an SSSI! Could the money be used to satellite tag all 32 Hen Harrier chicks so we would finally know what was happening to them? No. This might proved to have been too embarrassing!! Would Steven Murphy now spill the beans on the 42 lost birds as many were from Langholm? We have heard that his PHD no longer exists or will his job be kept on so he does not spill the beans relating to the lost satellite tagged Hen Harriers!! Anyone who cares for Hen Harriers would do the honorable thing and give the names of the estates where these harriers were killed. What we do know the estate is involved with the next money spinner – The reintroduction of the Golden Eagle with their agent top man Mark Oddy |[ Chairman] in the scheme even when he wanted to kill birds of prey to increase the Red Grouse at Langholm. Surely this is the time for the estate to see that ‘Wildlife Tourism’ is now the way forward putting ‘bums in beds’ 12 months of the year not for just a few weeks in the year for Red Grouse shooting. If East Yorkshire can come up with a £30 million a year ‘Wildlife Tourism’ strategy why not this area as well! 1 comment to The end of Langholm part 2. Will there ever be a part 3? Sadly stakeholders obviously couldn’t agree and work together on this very expensive and potentially important project. It is going to be very interesting to see how open and honest the projects hierarchy sum up their conclusions of a project that never reached fruition. How could you ever justify a Langholm 3 project after the plug was pulled prematurely on 2?